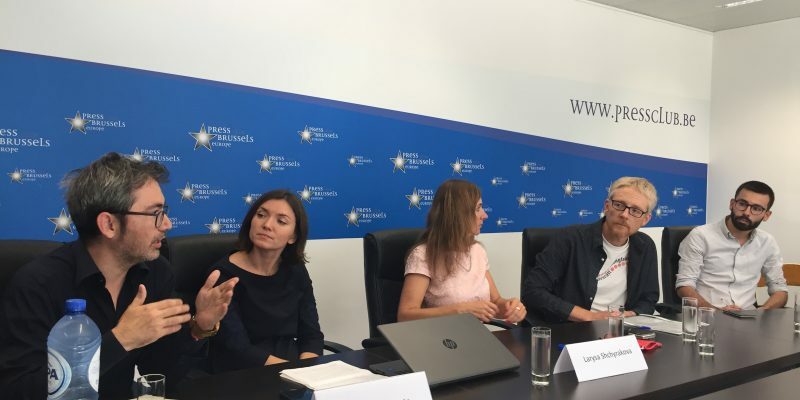 Freelance journalists in Belarus face increasing threats, pressure and censorship and this is a concern Europeans should share, said Belarussian journalists Larysa Shchyrakova and Volha Chaichyts at a press conference held in Brussels, on Tuesday 18 September. The event was jointly organised by the International and European Federations of Journalists (IFJ-EFJ) together with their affiliate the Belarus Association of Journalists (BAJ). Larysa Shchyrakova and Volha Chaichyts are two Belarusan freelance journalists, working for Belsat TV, a ten-year-old television channel based in Warsaw, Poland. During the conference, the two female journalists exposed several problems they face in their country that they name “the last dictatorship in Europe”. In Belarus, being a journalist has its own cost as professionals must face relentless government censorship. New changes in National Media Law now prohibit journalists from contributing to any foreign media, as one of many restrictions introduced in June 2018. 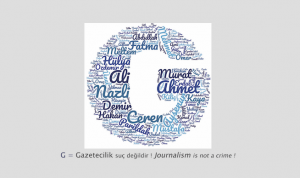 Cases such as “BelTA” case, increasing arrests, surveillance, libels and fines against editors and journalists are routine. To work in the country, journalists must receive an accreditation from the Foreign Affairs Minister. Since Belsat’s creation, the authorities have continuously refused to accredit the media and have systematically prosecuted freelance journalists who have contributed to it.. “All Belsat correspondents feel insecure and access to information is hindered because of their refusal to recognise us as journalists”stated Larysa.“We ask for accreditation but we are denied accreditation and then prosecuted for not having accreditation! This is just a vicious circle”. Larysa, freelance journalist from Homiel in Belarus, has been prosecuted 20 times in the last three years. She was most recently charged with being “unaccredited in the Republic of Belarus and carrying out professional activities as a journalist of foreign media” after publishing a photo report on her trip to Nepal. Volha Chaichyts, was recently charged for alleged “violation of mass media law” following the publication of a story on local issues in the region of Fanipal in Belarus. The last fine Volha received was on 5 September after the release of her report on citizens of Krinitsa district. Just a couple of days before the meeting, Belarusian authorities tried to ban her from travelling to Paris and Brussels for that reason. Reporters are often charged with “disobedience to the police” or for “participating in protests” that they are covering. Since the beginning of 2018, 75 fines have already been issued against journalists, more than the 69 issued in all of 2017, according to Larysa. “Usually, journalists get fined between 200 and 500$ for working without accreditation, This is twice the average wage”, she added. Larysa Shchyrakova and Volha Chaichyts pointed that journalists’ repression is not a daily situation but rather increases when major events happen in the country. According to them, repression reached its climax in 2017, “which was an amazing year for our country”, said Larysa. Strikes and protests are rare in Belarus, however, in March 2017 a wave of protests emerged to denounce the government decision to extend tax to the unemployed. At this time, Belsat TV covered demonstrations and became in a short time “the most influential media of the country”. “This is when the repression went worst. the government tried to scare us”, commented Larysa. They are often prevented from covering events where the Belarus president is attending. The two journalists have denounced the serious oppression of journalists, bloggers and online independent media and the “brutal and disproportional method of investigations which raid journalists’ houses, seize computers and personal data”. 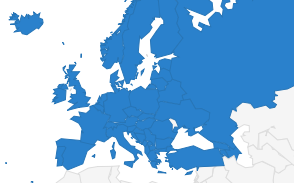 We are here because we have this impression that nobody cares about Belarus, it is not on the agenda anymore. We expect some EU political pressure on Belarus authorities because the EU knows the situation and we regret its lack of reaction. Now, it is time to react : you and the EU have the tools to help change our situation. 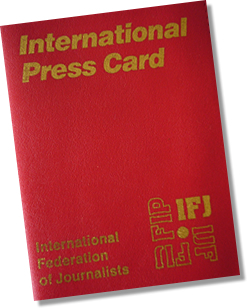 The IFJ, represented by Oliver Money-Kyrle at the conference, expressed its concerns about journalists’ situation in Belarus, recalling that “little has changed in the past 15 years”. “We also renewed our support to Belarusian freelance journalists and recall that BAJ is one of the most active and passionate affiliates we have”, said Kyrle, encouraging the audience to report more on the country’s acts of censorship against the press.